Shirin is a certified life coach through the International Coach Federation. Her holistic approach to transformation is influenced by her background in meditation, spirituality and the arts. She has been featured as a wellness expert on The Today Show and Cosmopolitan Magazine. 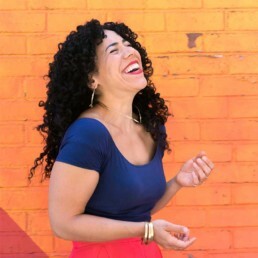 In addition to working with private clients, she is a sought after public speaker and workshop facilitator specializing in wellness, and mindset particularly with marginalized communities.